A HIGHLY EXPANDABLE SYSTEM TO GROW AS YOUR LAB GROWS – The CAL3K-F is a flexible system for low to high throughput without compromising on accuracy and repeatability. 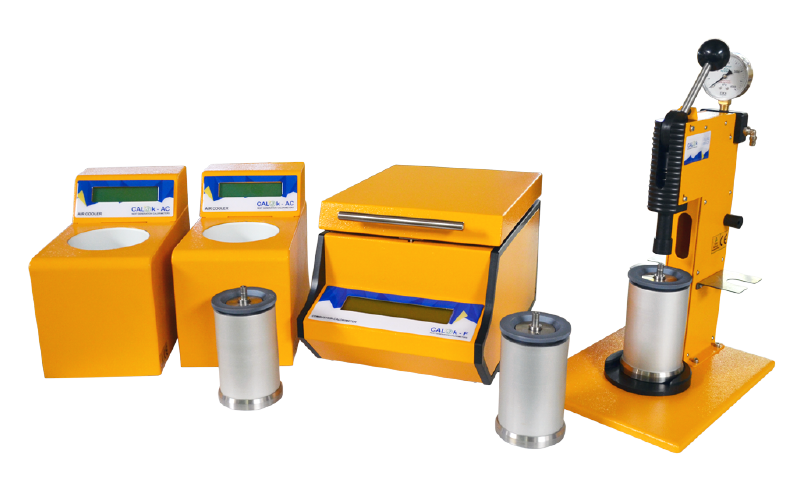 APPLICATION : A flexible system for high to low throughput without compromising accuracy and repeatability. It is used in Food/Feed Analysis, Alternative Energy, Scientific Determinations, Coal and Oil Production, Research and Quality Assurance. In short : wherever the calorific value of a solid/liquid sample must be determined. 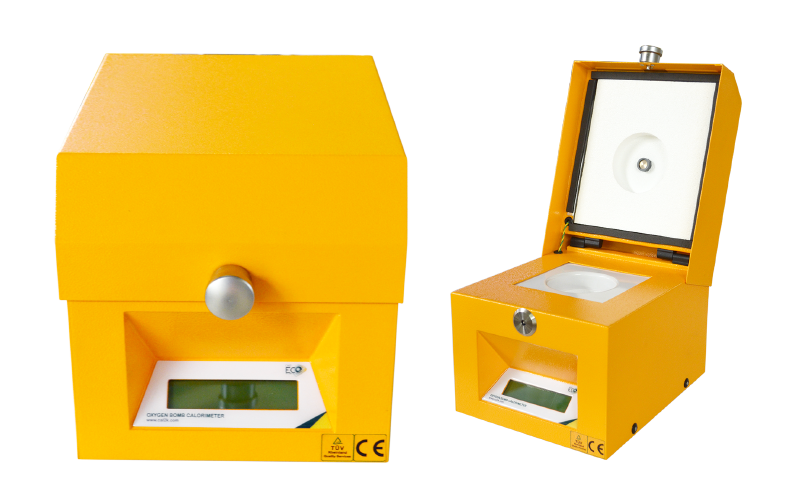 The ECO Bomb Calorimeter is the most affordable of the DDS Scientific product range.